Bruschetta with tomatoes is ubiquitous. 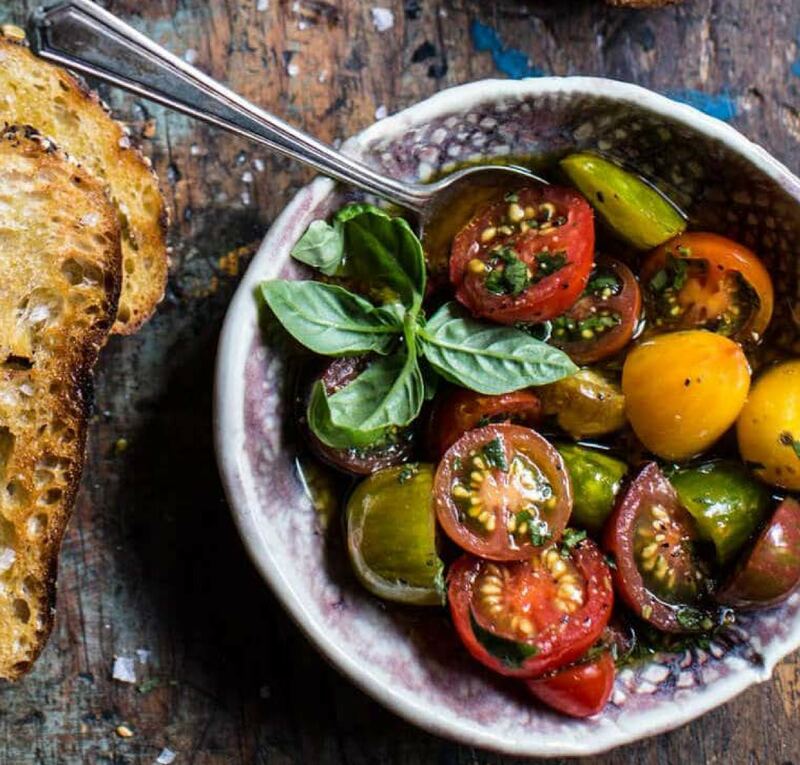 Stepping-up an operator menu would list Marinated Baby Heirloom Tomato Bruschetta. Adding burrata cheese listed in the recipe could command a special or LTO price while providing your customers that seasonal, fresh and flavorful experience. Harvest Sensations is currently sourcing baby heirlooms from 3 countries to meet demand. Get yours on the menu today.